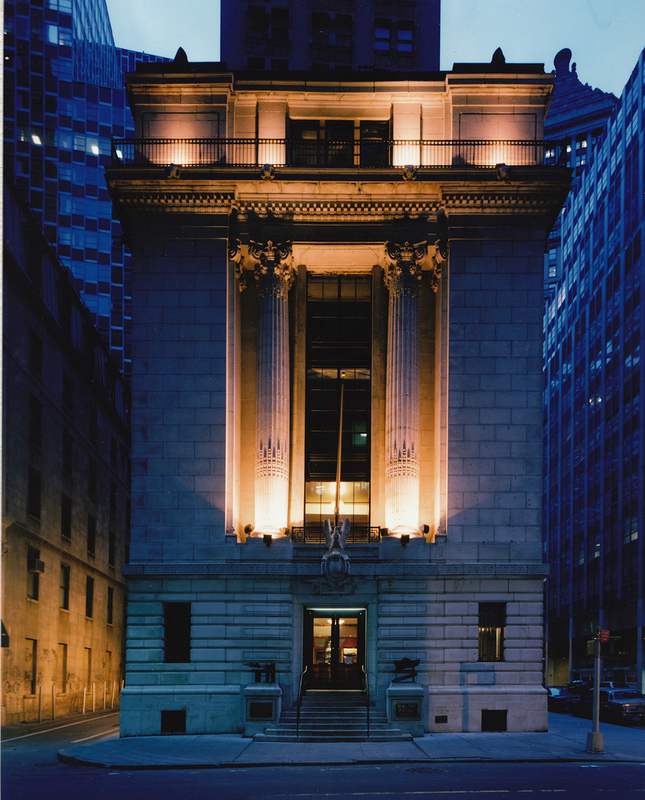 The façade of the American Banknote Building, a NYC Historic Landmark, was carefully restored to its original glory. 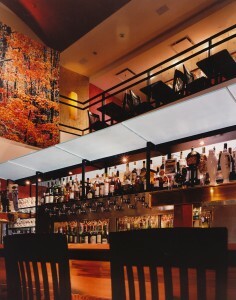 The interior housed a two story, 150 seat restaurant and bar. 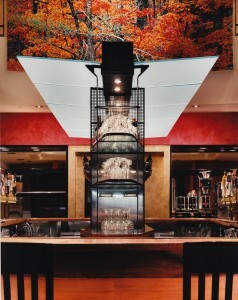 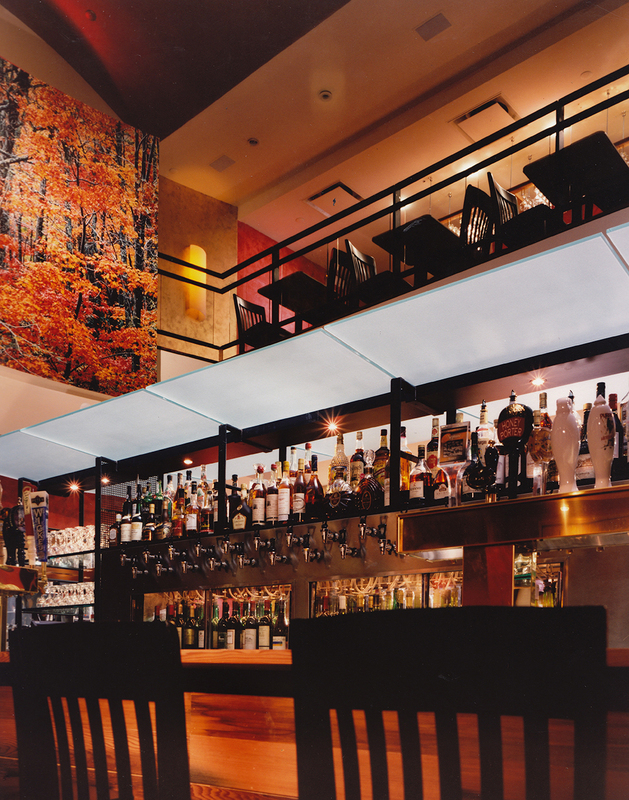 A large photograph/mural was the backdrop to a central bar. 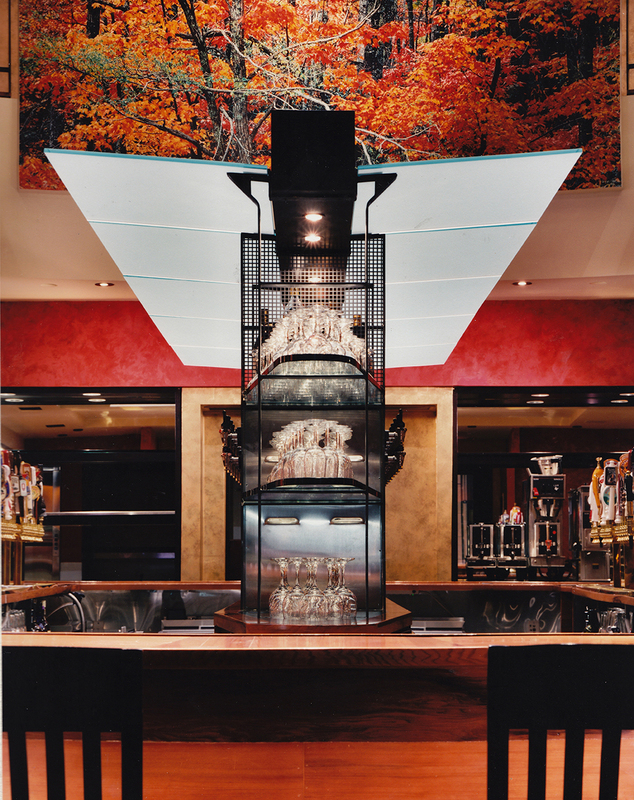 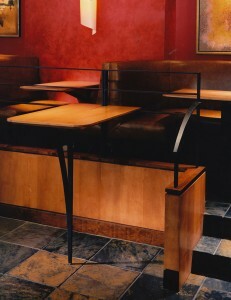 The bar itself was built with reclaimed wood from an old NYC water tower.